VitalityPress: Should users worry about disease link to phones? Should users worry about disease link to phones? Two federal agencies are at odds about cellphone radiation. According to a recent Associated Press story by Lauren Neergaard and Seth Borenstein, "one says it causes cancer in rats. The other says there's no reason for people to worry." The article says the Food and Drug Administration, which oversees cellphone safety, has challenged an earlier ruling by the National Toxicology Program that linked the devices to heart and brain cancer, saying the findings didn't apply to humans. 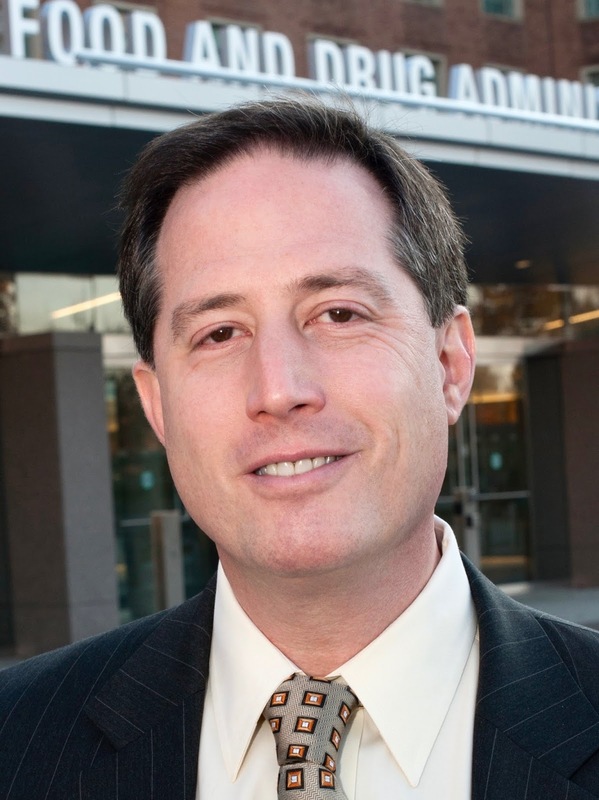 Dr. Jeffrey Shuren, its chief of radiological health, represented the FDA position. 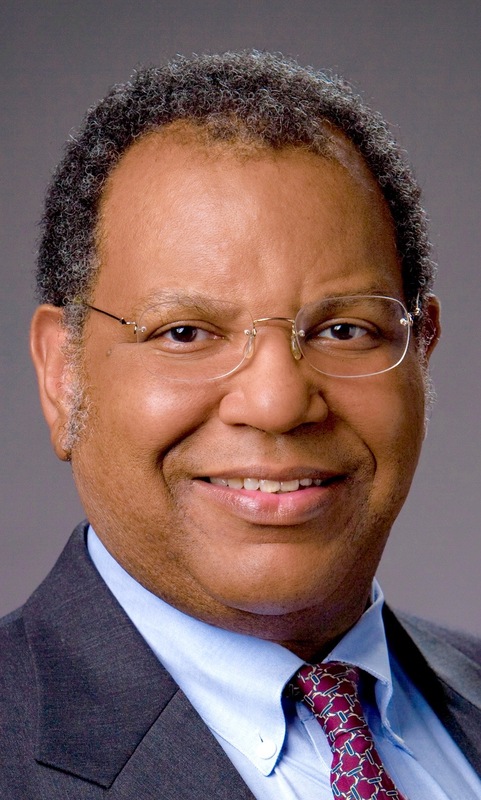 His statement was supported by Dr. Otis Brawley, chief medical officer of the American Cancer Society. 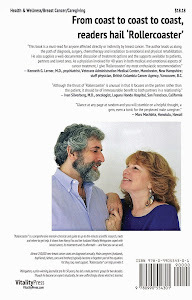 "The incidence of brain tumors in human beings has been flat for the last 40 years. That is the most important scientific fact," Brawley was quoted as saying. AP's story notes that "in a $30 million study, scientists put rats and mice into special chambers and bombarded them with radio frequency waves, like those emitted by older 2G and 3G phones, for nine hours a day for up to two years, most of their natural lives." The levels the rodents experience, the piece continues, "were far higher than people are typically exposed to." In February, the toxicology program concluded there was "some evidence of a link," after finding "a small increase in an unusual type of heart tumor in male rats, but not in mice or female rats." The agency's recent update changed its terminology to "clear evidence" of heart tumor increase — and it added "some evidence" of brain cancer. 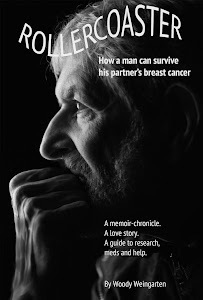 More information on cancer research can be found in "Rollercoaster: How a man can survive his partner's breast cancer," a VitalityPress book that I, Woody Weingarten, aimed at male caregivers.